For the second year running, Up To Date has invited presenters from TEDxKC to fill us in on their work. Seeing a planarian for the first time, you might not even know what you’re looking at. Brown, black, or white in color, these flatworms are about the size of a toenail clipping and have two light-sensing spots on their triangular-shaped heads that make them look cross-eyed. Their simple appearance, though, belies a surprising ability. 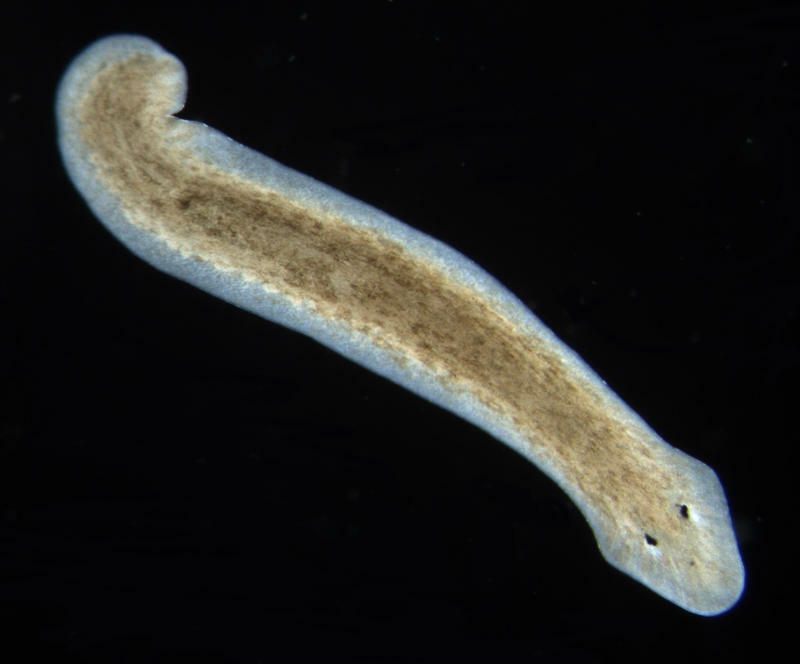 They may not look like much, but research scientist Alejandro Sánchez Alvarado thinks planaria — tiny freshwater flatworms —might hold the key to cell repair and duplication. The hope is that studying these self-cloning little invertebrates can help scientists figure out the biological mechanism behind their renowned regenerative abilities. Composer, artist, software designer ... whatever you want to call him, R. Luke DuBois is a thinker. He's done a portrait of every president using only words from their State of the Union addresses, and employed a real gun and blank bullets to visualize every shooting in New Orleans, all with the aim of helping people better understand the world around them. Harvard-trained Dr. Jill Bolte Taylor studied schizophrenia and severe mental illnesses. Then, in 1996, she suffered a severe stroke that left her unable to walk, talk, read, write, or recall any of her life. Over the course of eight years she recovered and in this conversation with Steve Kraske, reveals what that experience taught her. 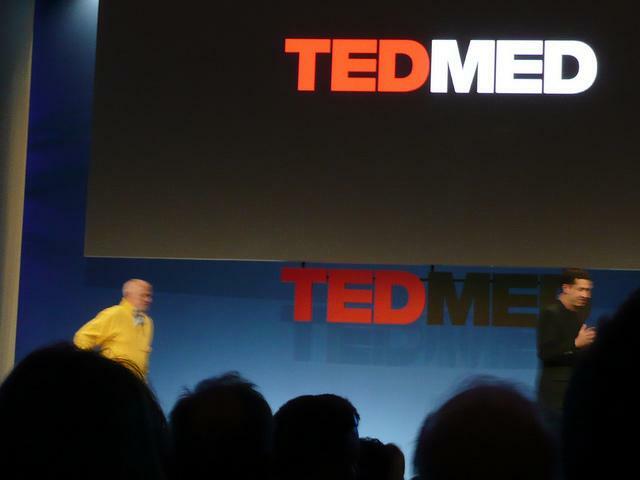 As of 12:35 pm the day tickets went on sale, TEDxKC was officially sold out. 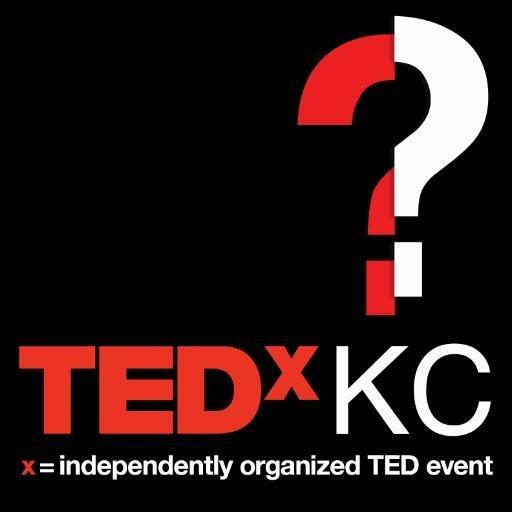 Ticket sales opened at 10 am Wednesday for TEDxKC's August 28th event called "The Long View."